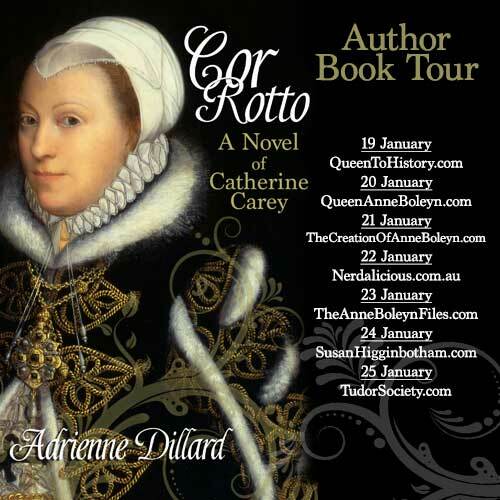 Author Adrienne Dillard’s virtual book tour kicks off today at Sarah Bryson’s Anne Boleyn: From Queen to History blog with an article on Catherine Carey’s early life and her relationship with her mother Mary Boleyn. It’s a great read and there’s also a giveaway so make sure you head over to Sarah’s blog, say hi to Adrienne and follow the giveaway instructions – click here. 1547 – The execution of Henry Howard, Earl of Surrey, poet, courtier and soldier, at Tower Hill. Click here to read more.